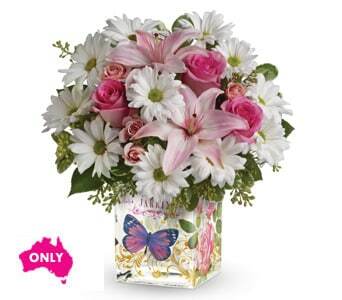 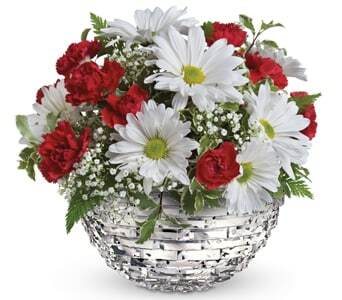 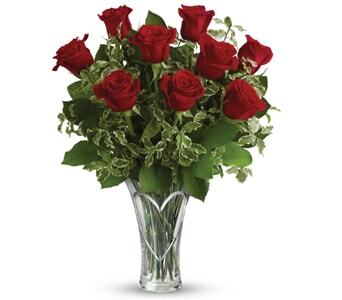 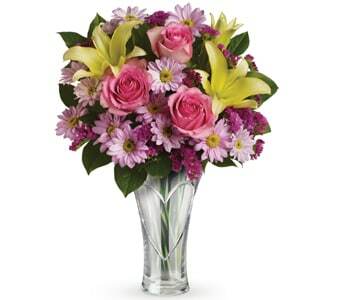 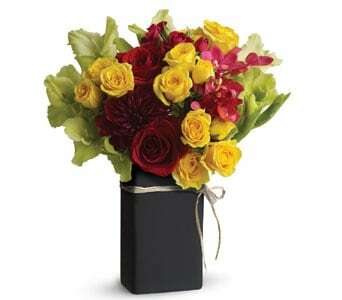 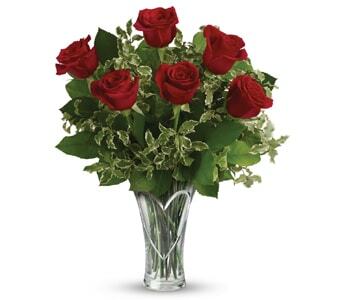 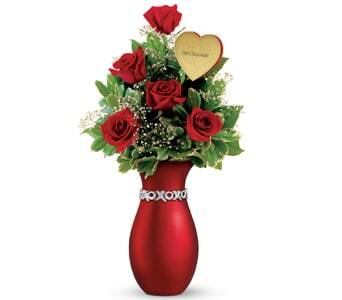 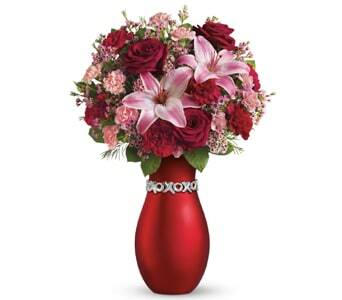 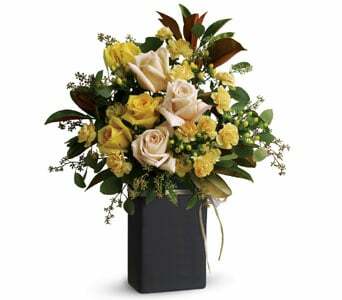 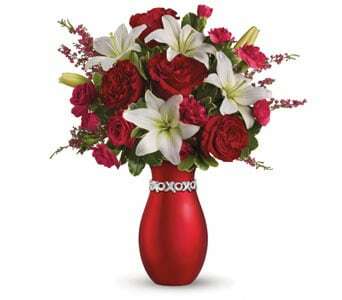 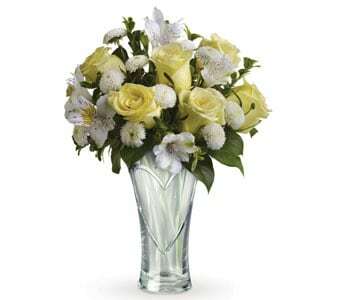 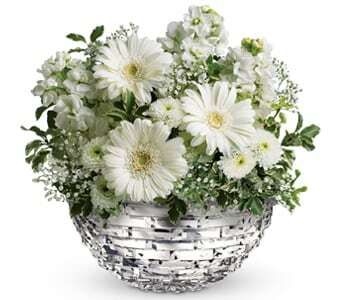 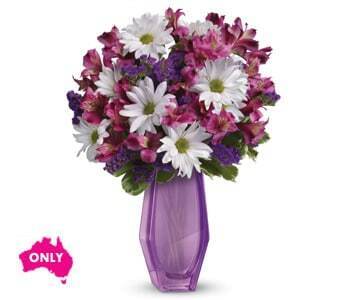 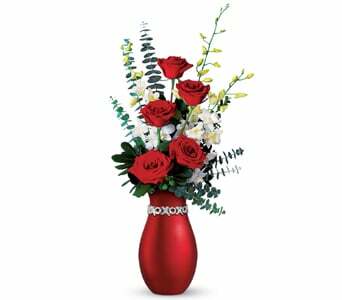 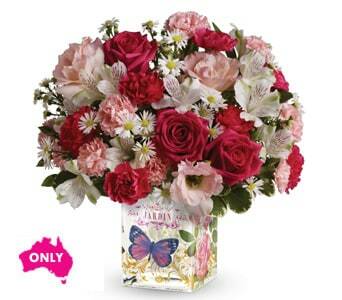 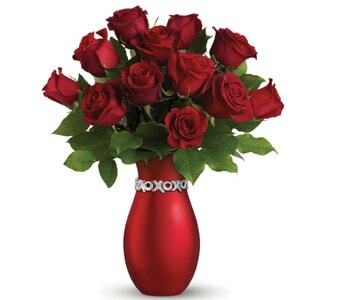 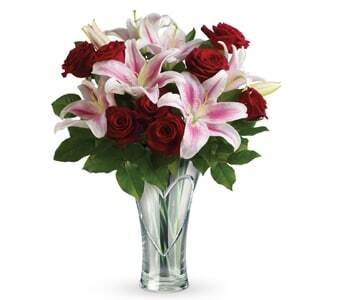 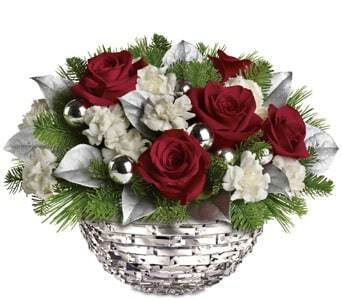 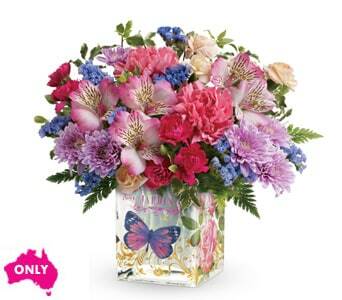 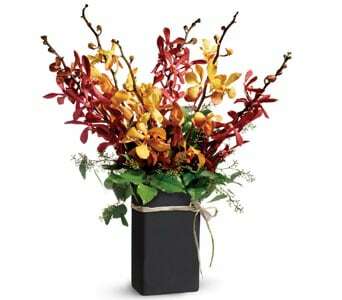 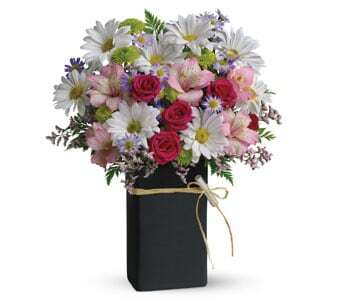 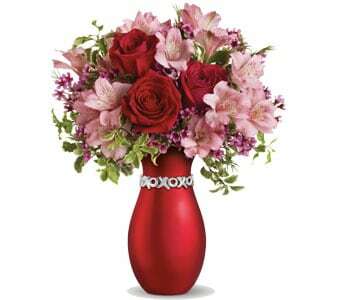 Give them a gift they will cherish forever by surprising them with a vase arrangement filled with beautiful flowers. 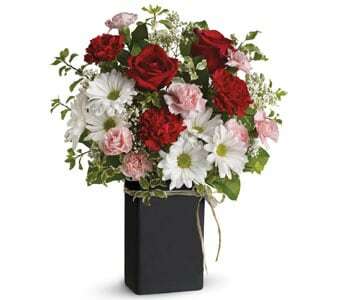 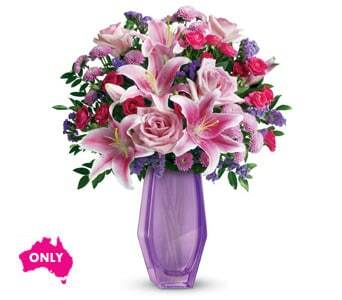 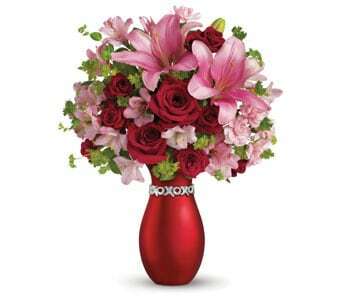 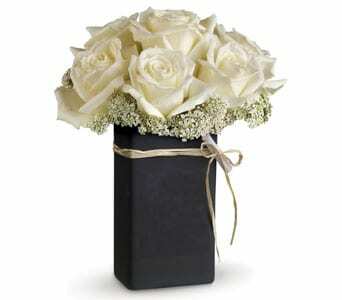 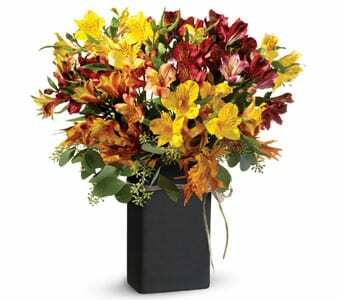 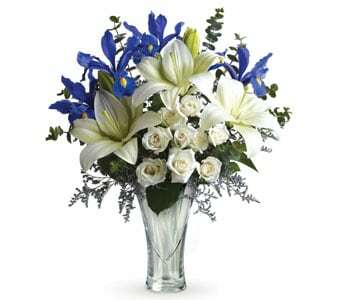 Flowers in a vase are a great choice of gift to send when you really want to make someone feel special. 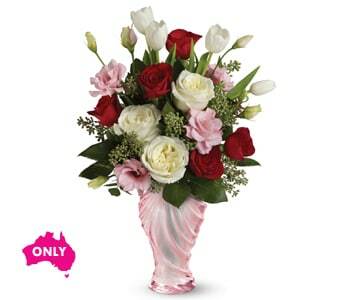 Not only will they receive a fresh and fragrant bouquet, they'll also be gifted with a sweet and stylish vase that will always remind them of you and the happy occasion. 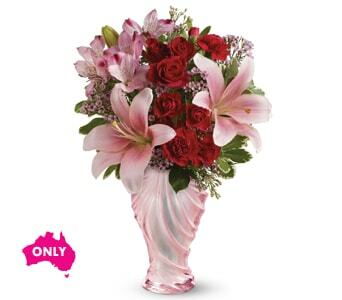 Petals Network has a huge range of vase arrangements available to suit almost every event, including bright and colourful vases that are perfect for Birthdays, as well as stunning red vases that would make for a glamourous and romantic Anniversary gift. 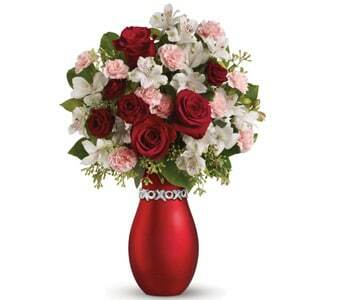 All our vase arrangements can be delivered same day! 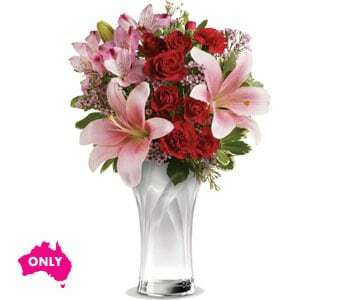 Just place your order before 2 PM weekdays and 10 AM Saturdays for same day delivery Australia wide. 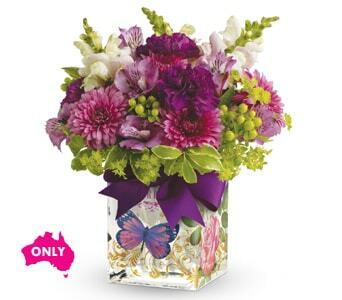 Not only do our range of flowers in a vase look amazing, they are also a practical gift to send to venues where vases may be in short supply. 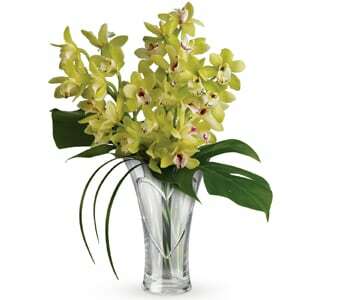 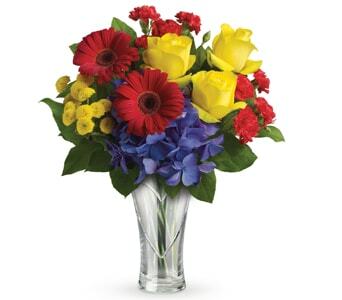 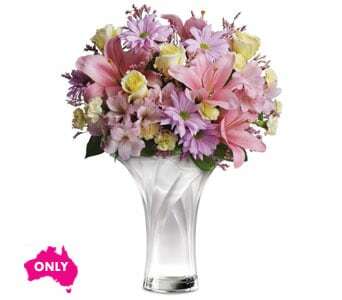 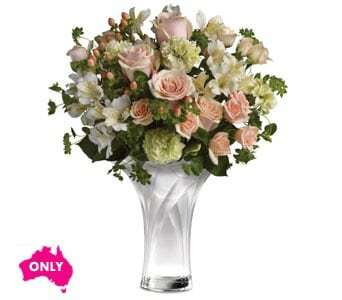 Flowers with a vase are a great choice of gift for those in hospital, or for deliveries to the workplace. 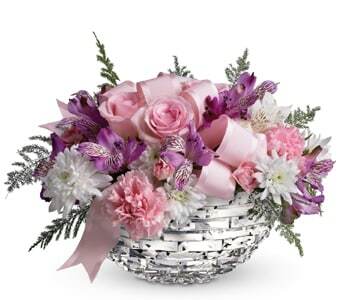 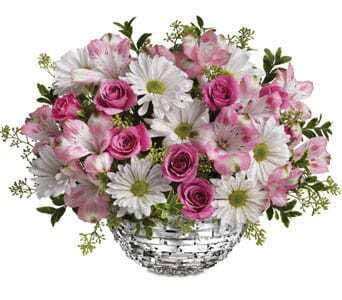 You may wish to send a vase arrangement to celebrate the arrival of a New Baby, or to wish someone special a speedy recovery. 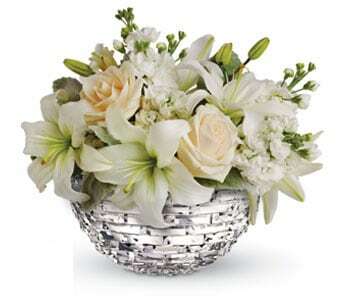 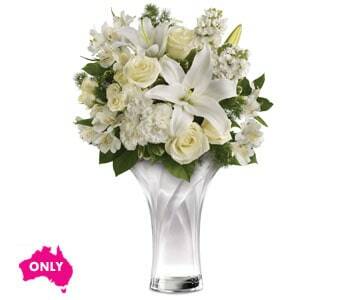 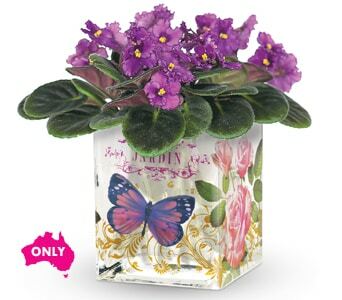 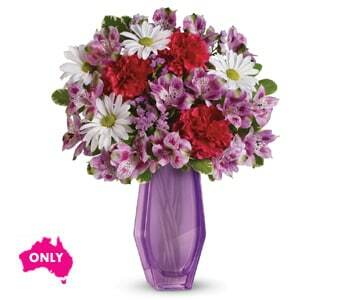 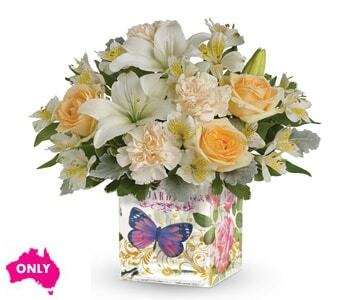 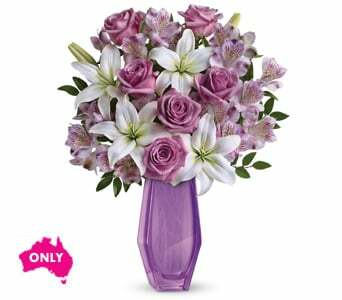 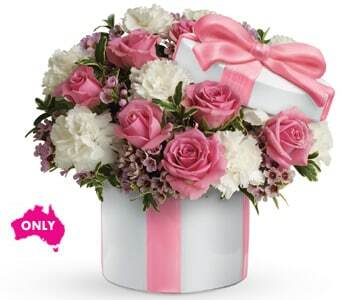 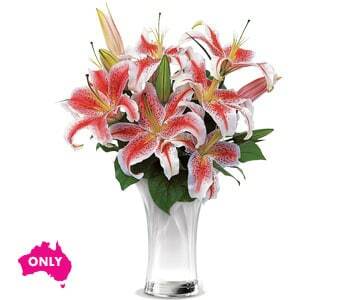 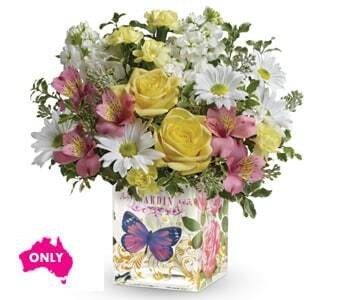 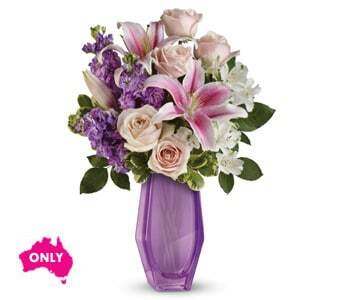 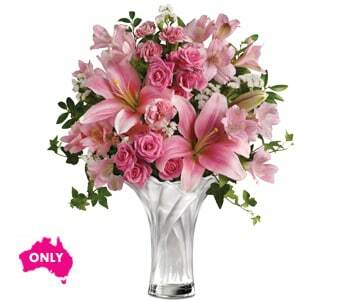 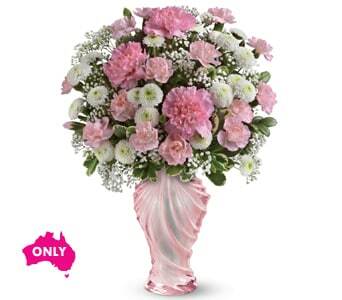 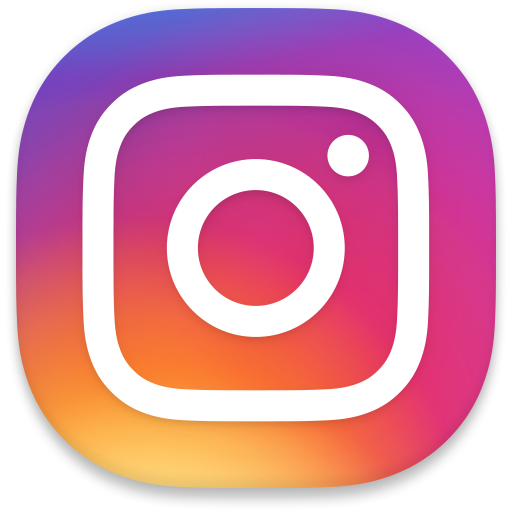 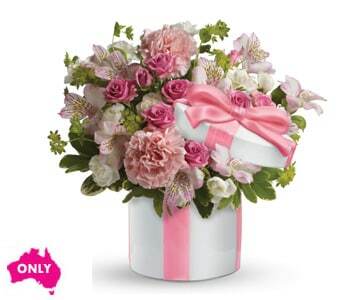 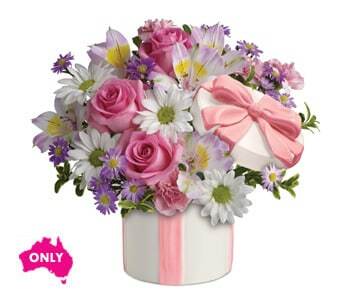 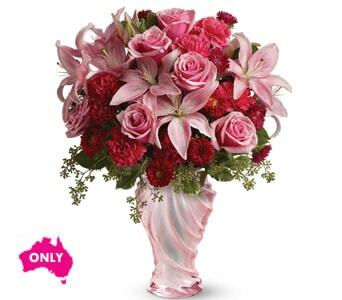 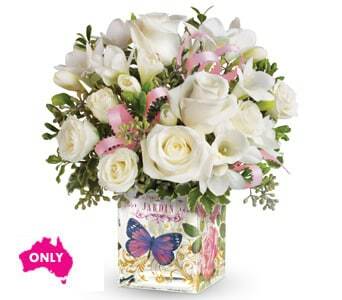 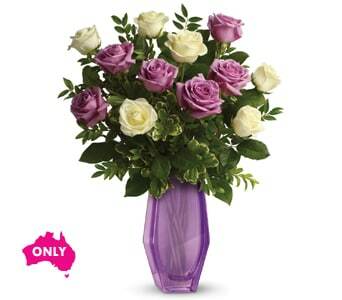 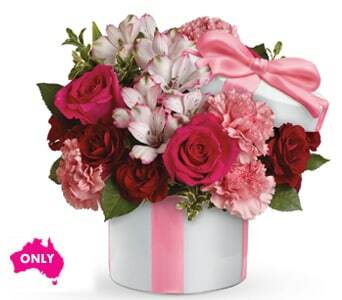 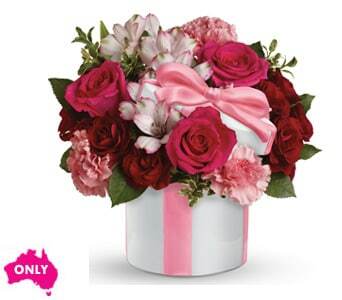 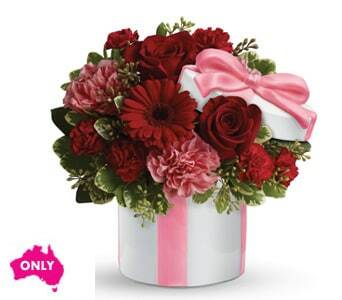 Our network of local florists will hand arrange whichever vase arrangement you choose and can deliver your gift Australia wide.